Kilogram Concept Redefined Officially, Check Its Impact On Customer. Home SCIENCE Kilogram Concept Redefined Officially, Check Its Impact On Customer. The International Bureau of Weights and Measure (BIMP) defined the term ‘kilogram’ for the entire world. For defining the kilogram, they have stored a chunk of iridium and platinum under three glass bell jars in the vault of an ornate building, which is just outside Paris. Since its definition, the international organization called “Internationale des Poids et Mesures”, which regulates the International System of Units, manages the vault. Also, it requires three people with three separate keys for accessing this vault. In the past 129 years, the organization created, polished, and approved the International Prototype of the Kilogram. But, even after taking care of this mould, it seems that small amount of material is lost. According to the international definition of kilogram (Le Grand K), if this original mould loses some material, the entire universe gets heavier. The International Bureau of Weights and Measure (BIMP) organized a General Conference on Weights and Measures in France. Representatives from 60 countries participated in voting of redefining the International System of Units. This will change the definition of the Kilogram, the Kelvin, the Ampere, and the Mole for the world. As per the decision made by considering votes, all the SI units will now be defined in terms of constants. These constants will describe the real natural world. They took this decision in order to maintain the future stability of the SI units. This will also provide new opportunities for science and technology, which also includes quantum physics. The new definitions of these SI units sill also affect units derived from them. It includes the ohm, the volt, and the joule. Let’s Look At New Definitions Of Our Four SI Units. The Kilogram: It will now be defined by the Planck constant (h). The Kelvin: It will now be defined by the Boltzmann constant (k). The Ampere: It will now be defined by the elementary electrical charge (e). The Mole: It will now be defined by the Avogadro constant (NA). Don’t worry, the size of these units will remain same. So, a kilogram will remain a kilogram. But, these units will now join the meter, the second, and the candela in order to be stable and useful in the future. Redefined SI will facilitate new technical innovations. In the year 1967, the second was also redefined. The redefinition of the second helped in transforming the technology, the internet, GPS, science, health, trade, etc. The new definitions decided by the BIPM will come into force on 20th May 2019. From then onwards, we will no longer need physical objects for defining measurement units. 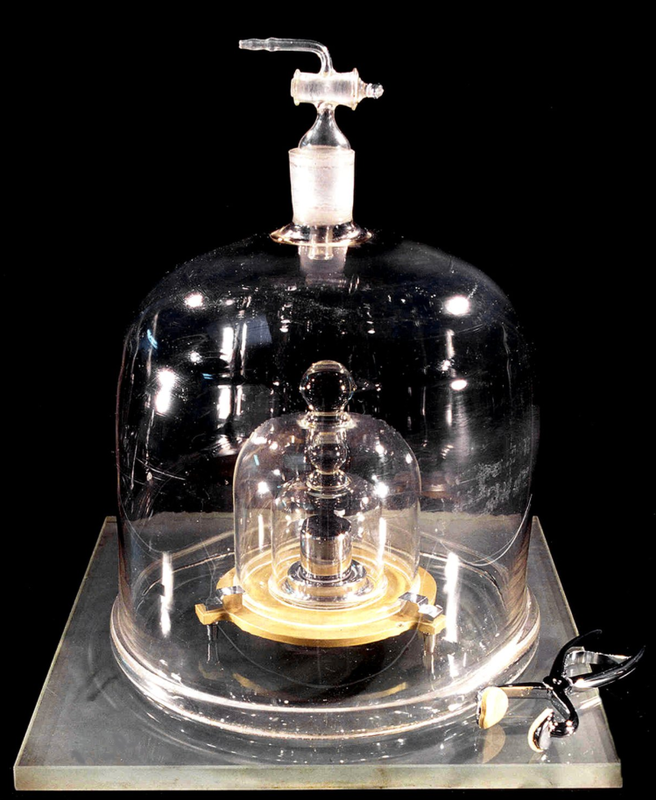 Its end of the definition of the International Prototype of the Kilogram (IPK) after more than 130 years. We will now have the concept of the Planck constant, which is the basic constant in quantum physics. 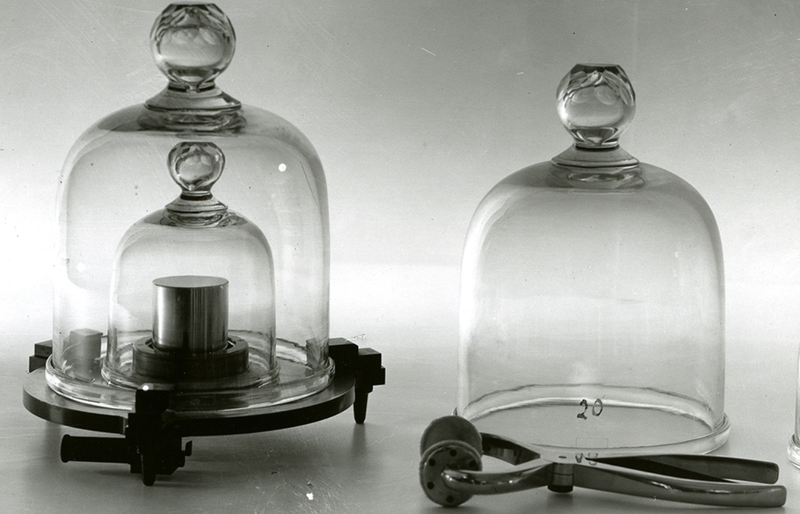 If we compare the older definition of the Kilogram (IPK), with the new definition, we can see a huge difference. For determining the stability of the IPK, we require identical copies of it. This becomes a very difficult and inaccurate task. But, the new definition as per the Planck constant will always remain stable. SI measurements are supposed to be defined on the basis of universal constants, such as the speed of light. Even if we do not know these constants completely, they have never changed from the beginning of the universe till now! So, as there are no evidences of these constants changing, it is better to use them in defining SI measurements.